In response to state Housing Finance Agency (HFA) interest in Opportunity Zones — a new community development tool authorized in the Tax Cuts and Jobs Act of 2017 that encourages investment in designated high-poverty neighborhoods — NCSHA has compiled a directory of newly-created Opportunity Zone investment funds. 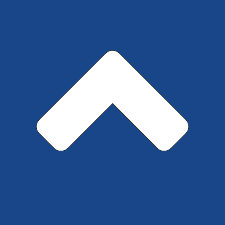 The Opportunity Zone Fund Directory provides initial details on 23 Qualified Opportunity Funds (QOFs) including the funding size and investment focus. NCSHA will continue to update the directory as additional QOFs are announced. The Opportunity Fund Directory and related resources are accessible to the public on a special resource page on NCSHA’s website. 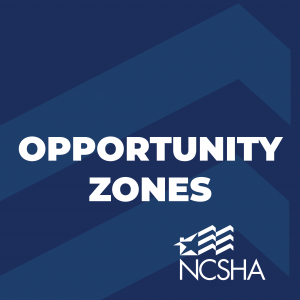 NCSHA has convened a focus group of member HFA executive directors to support NCSHA and HFA efforts related to Opportunity Zones (OZs), with an emphasis on the use and leveraging of HFA resources to create affordable housing in designated zones. The group is assisting NCSHA to consider and develop a potential new legislative and policy priority in this area and serves as a platform for HFAs to exchange information about how their states are using and could use Opportunity Zone designation to generate new capital investment in housing and other activities. During NCSHA’s 2018 Annual Conference in Austin earlier this month, the Opportunity Zone Focus Group approved a letter to the Internal Revenue Service requesting guidance on implementation of OZ provisions. The letter encourages IRS to provide guidance clarifying that residential real estate property qualifies as OZ property, confirming that OZ investments may be combined with other Credits, addressing appropriate tax questions to provide certainty to OZ investors, defining abuse to prevent loss of affordable housing in OZs, specifying reporting requirements for OZ investments, and determining whether OZ investments qualify for Community Reinvestment Act credit. Please contact NCSHA’s Jim Tassos with questions or comments.